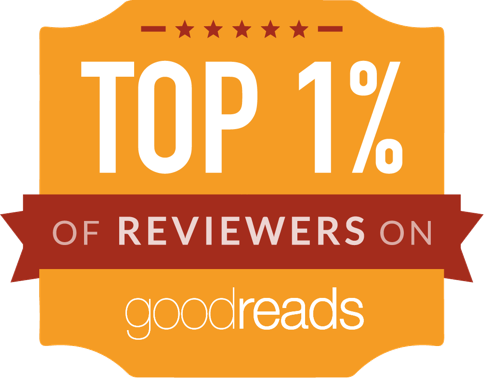 Source: Received from author to review. Book Description: Verity Westwood, successful businesswoman, living in London, mother of two grown daughters, dreams of a more exciting life. Her husband is handsome but selfish, her career leaves her cold, and her Fulham home is comfortable but has no heart, now that her daughters have left. Edward Farrell, a nomadic American journalist from her past, returns unexpectedly, and she is swept by the irresistible desire to fulfil her dreams of working as an artist, like her famous father before her. After being caught in a storm on the Cote d’Azur, she vows to change her life. What she does not foresee is the struggle involved, the ultimate price she will pay, and the powerful force of enduring love that changes everything. 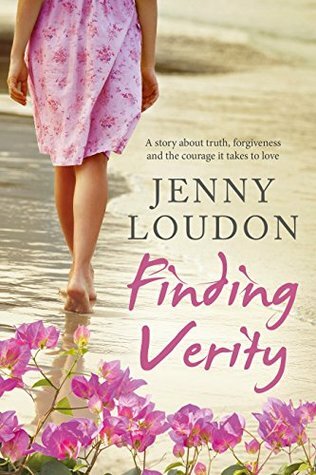 My thoughts: "Finding Verity" is a bitter-sweet read. The book is told in the third person and it deals with Verity figuring out her life; where she wants to be and how to get there. There are many obstacles that she overcomes and she does a lot of soul searching. This book provoked a lot of thought on my part. I contemplated marriage and relationships. It made me think about my relationship with my husband and a feeling of being blessed with a marriage of communication. Verity is about the same age as I am in the book, I empathized with children growing up and moving on. She takes stock of where she is and what she wants to be different. I find myself doing the same. The has realistic situations and things that women around 50 deal with. But, it isn't written exclusively for the aging woman. It is a story that many women of different ages can relate to. This book contains adult innuendo and the use of the "f" bomb. 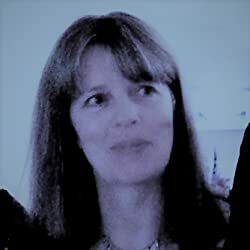 About the Author: (Taken from Amazon) Jenny Loudon is a debut novelist who has worked as an editor, researcher and proof-reader. She read English and American Literature at the University of Kent at Canterbury, and gained a Masters in The Modern Movement. She currently lives with her family in the English countryside. Book Description: While British high society primps and plays, the impoverished citizens of London languish. But there are those fighting for the freedom of common citizens—including two members of the aristocracy who secretly champion revolution. In the drawing rooms of the upper class, Lady Amanda and Lord Nathaniel flirt and tease with the best of them as she pretends to win every heart in London for sport, and he, to conquer them. But in truth, their flirtation is merely a facade designed to keep their clandestine actions hidden from the ton—and from each other. When Nathaniel presents himself as a potential suitor, the attraction between the two is undeniable—but the faces they portray to the world are not enough to win each other's hearts. 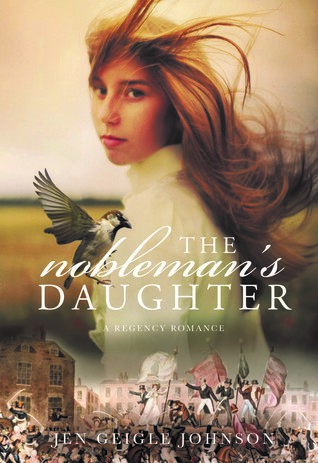 My thoughts: "The Nobleman's Daughter" is an amazing Regency romance. It was far from what I expected. When I think of the Regency period, of course, I picture the balls, banter, and the ton gathering for the season. I do not picture the impoverished people who were dependent upon the gentry for their living. This book gave me a clearer picture of the time period. This book has romance, political intrigue, suspense, and a very bad man who makes many people's lives miserable. All of the elements combined gave me a book to read that captivated me, taught me, and made me want to know more. The characters are well written and developed. I enjoyed my time spent with them. 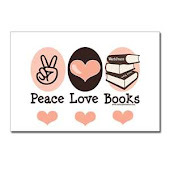 This is a clean book with kissing and non-graphic violence. 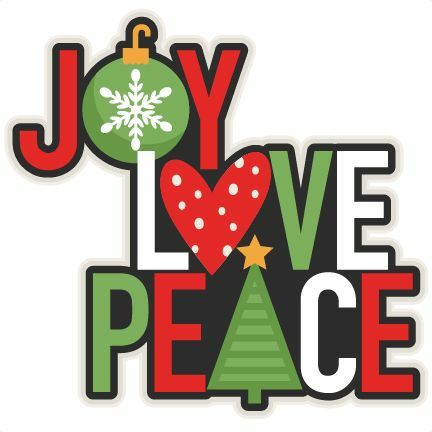 I wish you and those you love a Very Merry Christmas! This is one of my favorite Christmas songs. Enjoy! 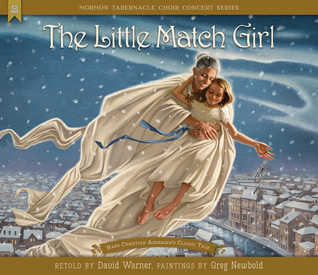 Book Description: The classic children's story The Little Match Girl, by Hans Christian Andersen, is retold for a Christmas audience as part of the annual Christmas concert series hosted by the Mormon Tabernacle Choir. My thoughts: This book is beautiful. The illustrations are perfect and bring it to life. The story however, is sad, but at the same time full of hope. This is a re-telling of Hans Christian Anderson's classic tale. The part that I loved the most in this story, that even as the little girl was hungry and cold, she could dream. As she lit her matches she saw scenes that helped her in her time of need. The hope also came from the fact that she was not alone, her grandmother was there watching out for her. It reminds me that as we go about our daily routine, it is easy to overlook someone who may be in desperate need. 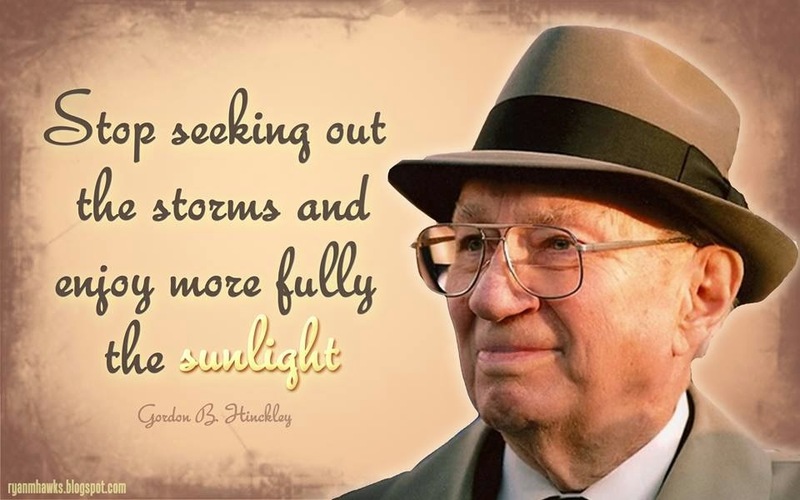 This is a great message at this season of giving. Also one that I wish I could remember every day. The "package" is addressed to him, but rancher Sterling Blackwell certainly didn't order a baby! More scandalous still, he and the town's pretty teacher are named as parents. With gossip running wild, only a marriage of convenience can protect little Gracie and their reputations until her real family is found. 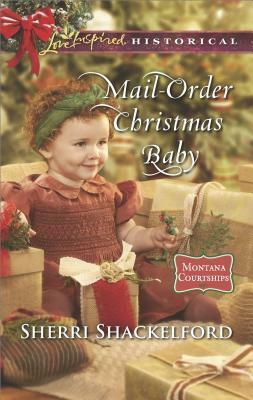 My thoughts: The premise of this book appealed to me, a baby sent in the mail, by train, no return address. Hmm... where can the author take this I wondered? 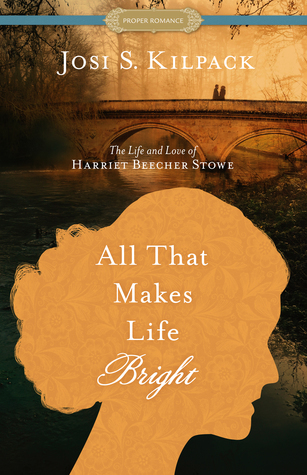 What she did was create a delightful book. I was left wondering why someone would send a precious baby girl to an unmarried couple, listing them as the parents? Strange. It was beyond the realm of comprehension, but given the time period, had a bit of realism. Sterling and Heather were a fun couple. They had interest in each other without anyone else knowing about it. They are unexpectedly thrown together in a scandal and have a quick wedding. 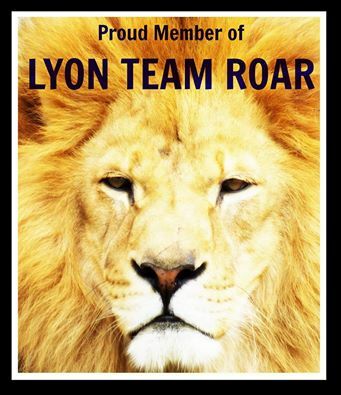 Through it all, they showed grace and fortitude. The baby, Grace, was absolutely adorable. The book has an element of intrigue that takes a while to be revealed. I didn't realize the full scale of the deception until the end. Sherri Shackelford does a great job at keeping part of her plot a secret and surprising the reader. If you are looking for a cute, quick book to read. This would be a great one to pick up. It is a clean romance with some kissing and Christian themes. My thoughts; This book takes a good look at the gold-rush era and the lives of the people and their families. I loved learning of the hardships they faced, also how the zeal for gold overtook many people sensibilities. This book is part of a series that can be read as a stand-alone. It looks at the life and romance of Levi and Callie. Two people who were worlds apart in their upbringing thrown together by tragedy. 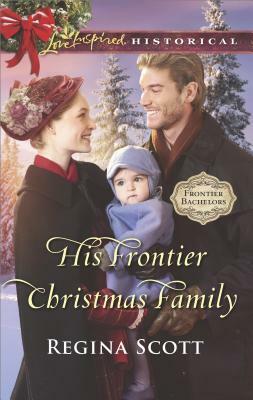 Callie is a young woman who has labored to hold her brothers and niece together while her brother is trying to bring home riches through panning gold. She is strong, determined, and smart. A preacher, Levi, brings word that her brother has passed and they are to become wards of said preacher. Her life is uprooted and changed, something that is hard for a strong independent young woman. I found this book to be about trust, forgiveness, and adaptation. It is a clean book with Christian themes. There is also an adorable baby and precocious twins. 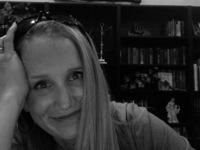 About the Author: Regina Scott started writing novels in the third grade. Thankfully for literature as we know it, she didn't actually sell her first novel until she had learned a bit more about writing such as vocabulary, sentence structure, and plot. After numerous short stories and articles in magazines and trade journals, she got serious about her novel writing. The Unflappable Miss Fairchild was her first novel to be published (March 1998).